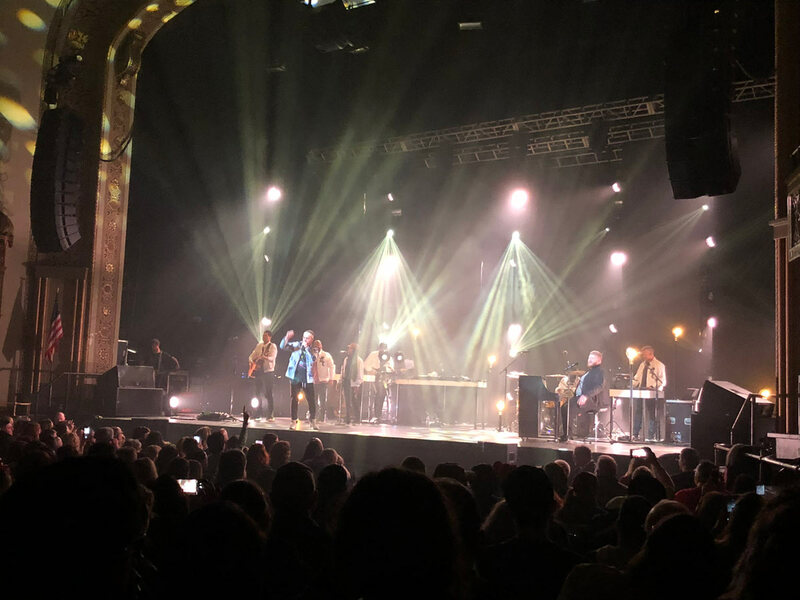 TobyMac and Diverse City, Ryan Stevenson, Cochren & Co.
TobyMac has been touring extensively solo for almost two decades now. 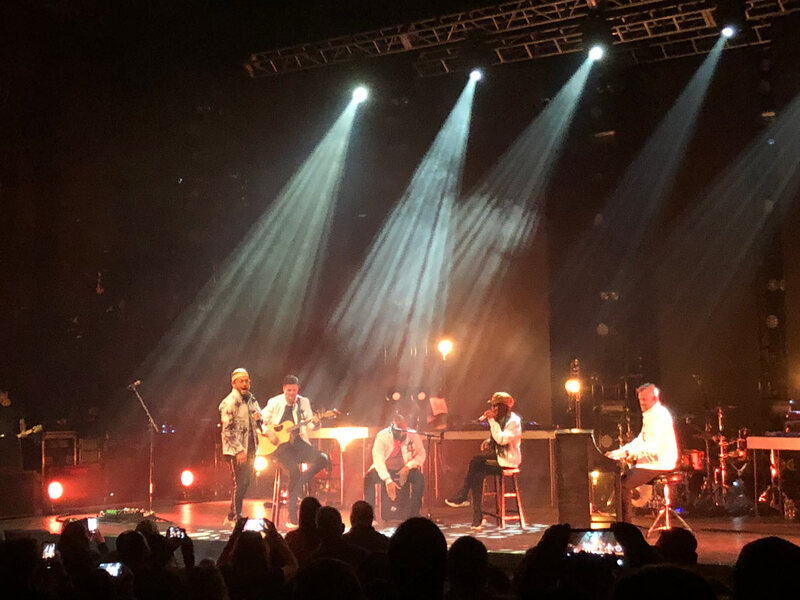 Granted, when one calls TobyMac "solo," one must consider the fact that Toby McKeehan travels anything but completely on his own. 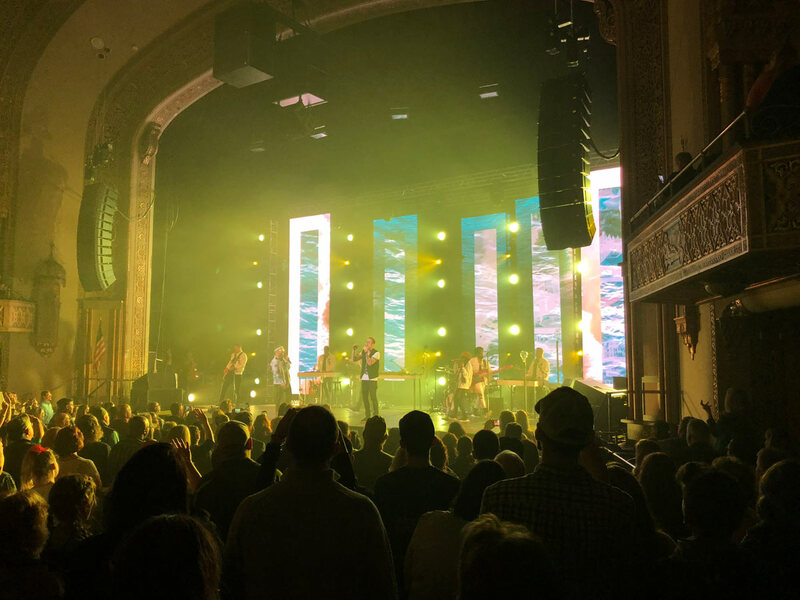 (You probably never see a Toby SOLO tour, in the same vein as Steven Curtis Chapman's latest tour.) 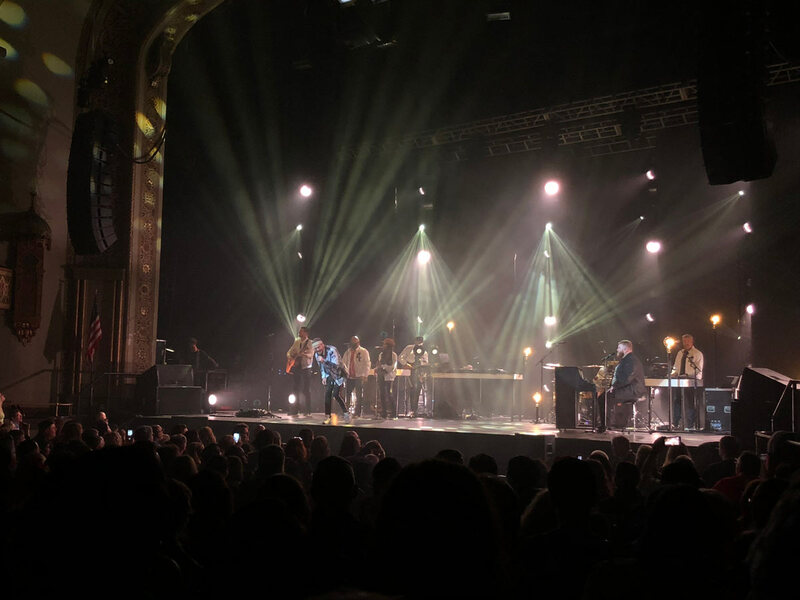 Since his early days apart from DC Talk, TobyMac has been traveling with an impressive entourage, which has since been dubbed the Diverse City band. Their members--like most live bands--have rotated some through the years, but the core members of Timmy Rose, Todd E. Funk, Dave Wyatt, DJ Maj and GabeReal have been with Toby for the long haul. 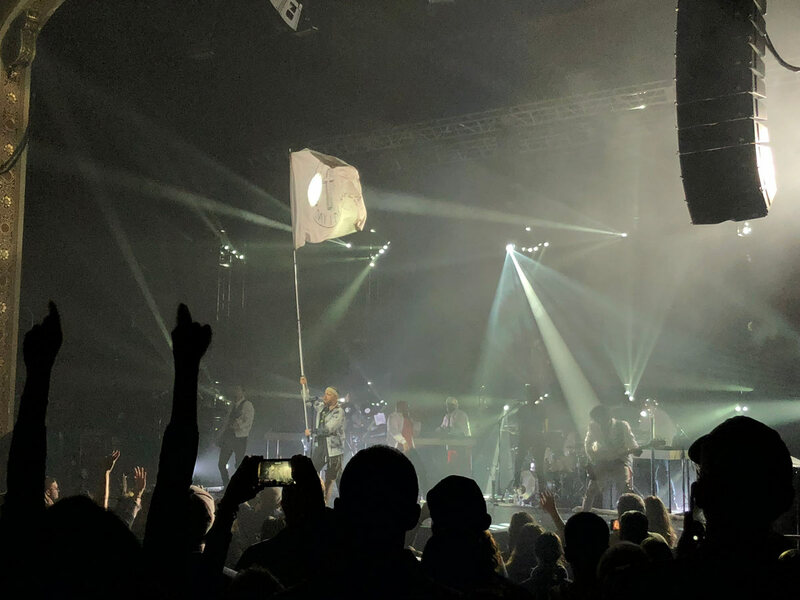 With TobyMac's latest tour, he switches things up a bit, too, forsaking the arena setting for a more intimate one, setting out on a fall theater tour. 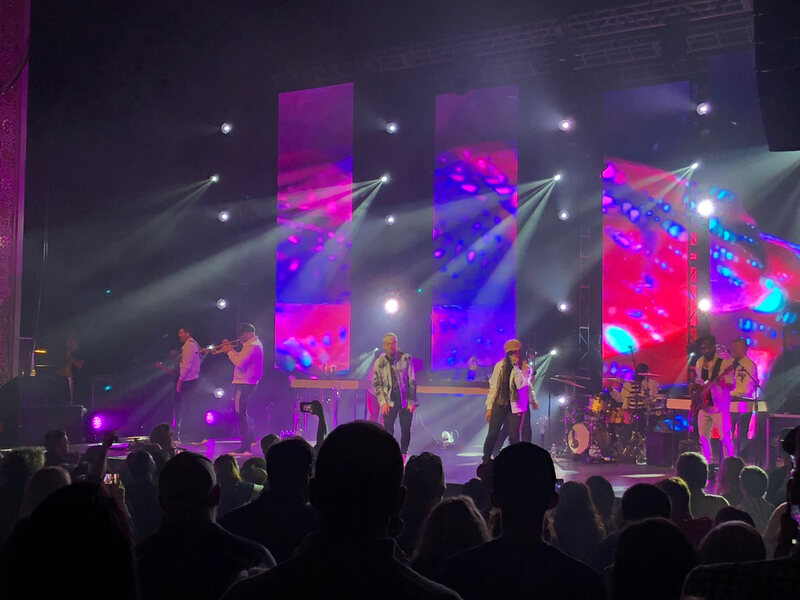 Upon announcing details of the tour, it was tough to imagine what a more "intimate" TobyMac show might look like. 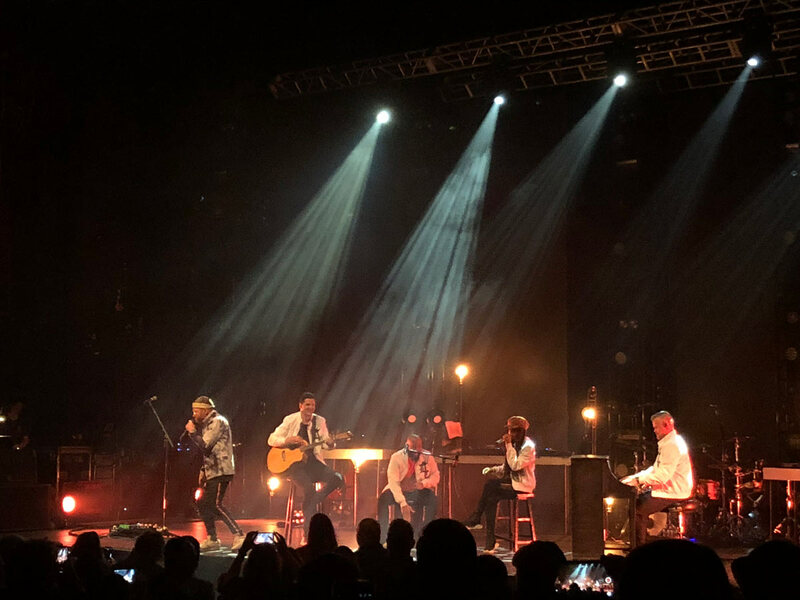 And fans might worry it'll just be a stripped-down acoustic tour... something many fans of his big, energetic performances might not be too keen on. The evening even kicks off with two other solo acts, artists who are signed to Toby's own record label, Gotee Records. 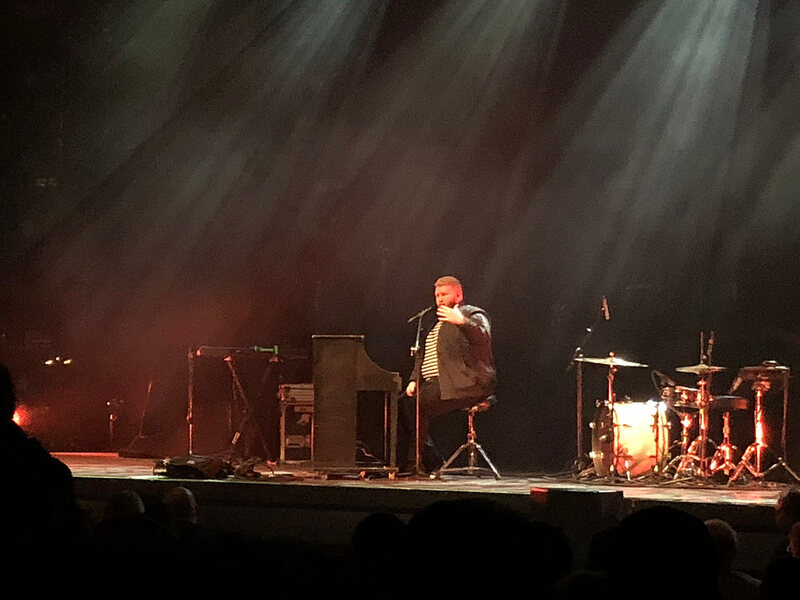 His newest signing, Cochren & Co. kicked off the night, with just Michael Cochren himself performing while seated at a piano. His set was kept to just three songs, including his debut single, "I Want To Go To Church," and "Grave." Cochren proved he's got a voice to showcase, but the songs weren't anything that stood out much. 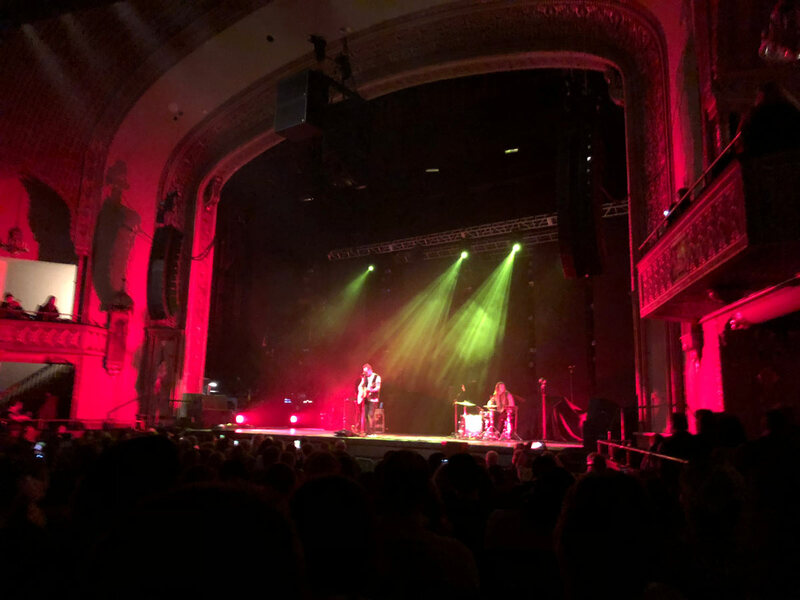 Upon hearing a recorded snippet of his single, I felt like Cochren sounded like a more CCM AC radio version of NEEDTOBREATHE's southern rock sound (minus the rock), but I didn't get that NEEDTOBREATHE vibe at all from his live show. Still, it may be interesting to see where Cochren & Co. go from here. One of Gotee's most popular signings in recent years, Ryan Stevenson, was up next, and he performed his most recognizable pop hits. 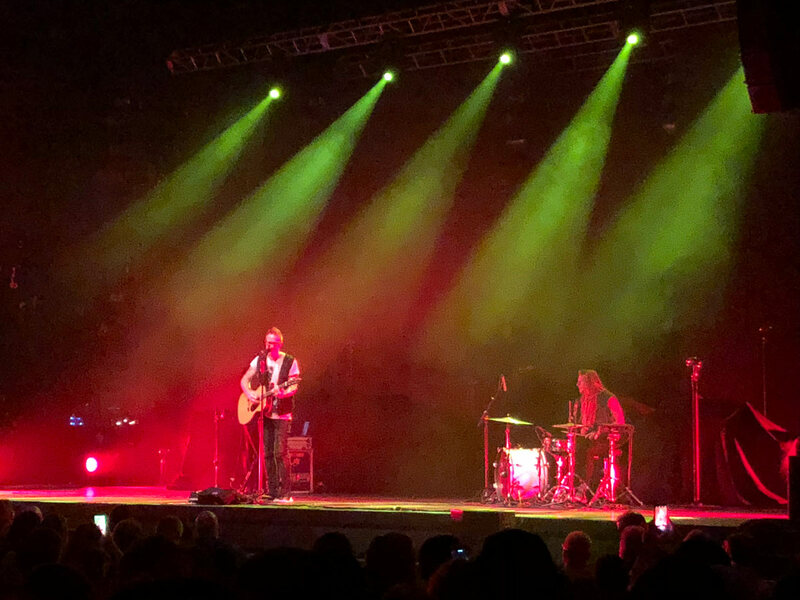 With an acoustic guitar and some keys and drums for support, Ryan's set was modest and intimate. After opening with "Lift You Up," he performed "Child In Your Arms" and then talked about Romans 8:28 before performing "No Matter What." He then took a funny side trail where he talked about some songs his his 6 and 8 year old boys wrote and asked him to play live... so he did. It was easily the highlight of his set. 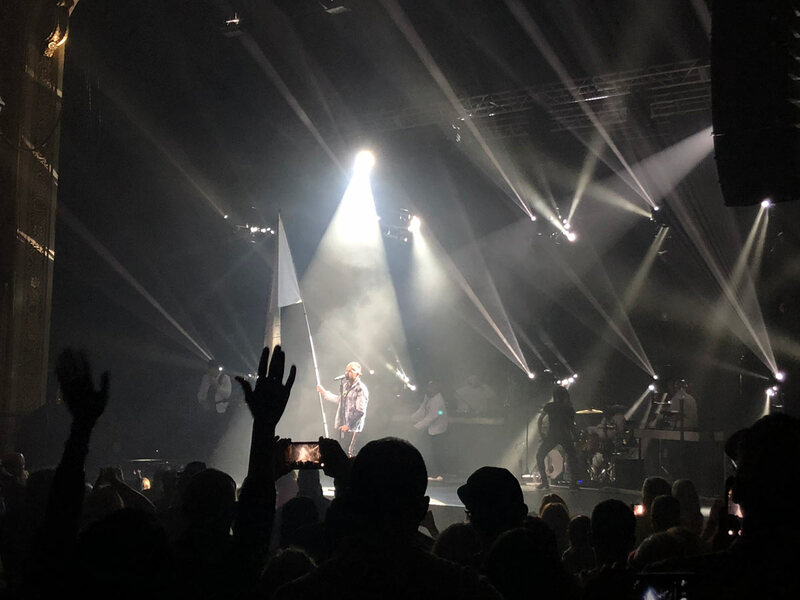 "The Gospel" was next, and then he talked a bit about how he worked as a paramedic before getting into music and closed with "Eye of the Storm," inspiring many in the audience to rise to their feet and sing along with his hit song. Before Toby took over, Jason Barton of the band 33 Miles came on stage to talk for Food for the Hungry. He gave a really inspiring talk about his experience with the organization, visiting Ethiopia with his family, and how much FH touches the lives of those most in need. A 15 or so minute intermission then proceeded before the main event. Everyone took a seat for the slower "City On Our Knees," and Michael Cochren came back out to contribute some piano playing. 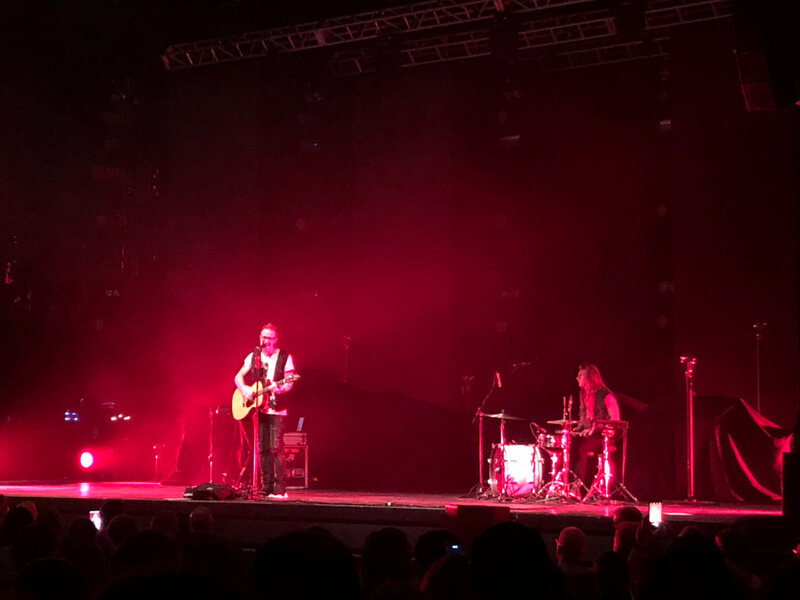 Toby then took a moment to talk about diversity and worked in his song "Family" before returning to "City" to end the song. 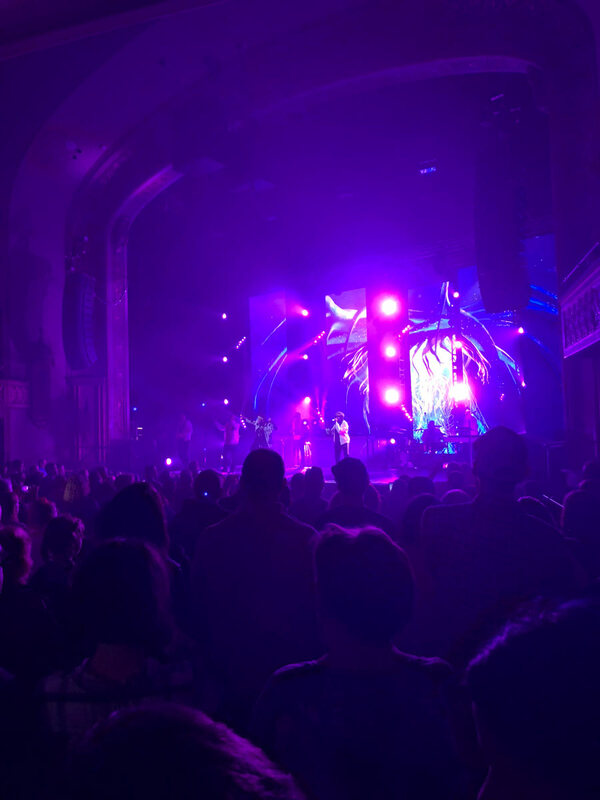 "Made To Love," complete with a trio of horns, was next, followed by "The Elements" (with the music video in the background), where Toby made his way to the balcony to sing from. 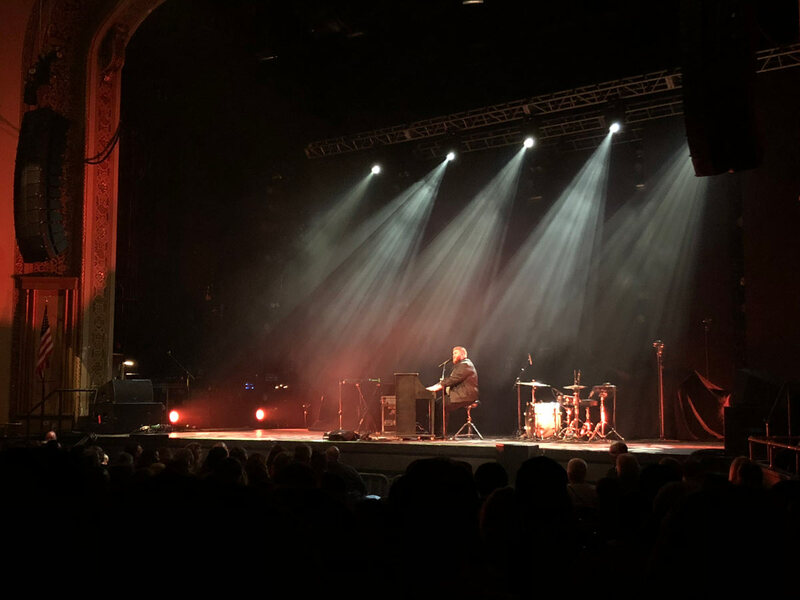 After returning to the stage, he talked about the storms of life and "the elements" before moving into his newest single, "Scars," followed by "I just need U." 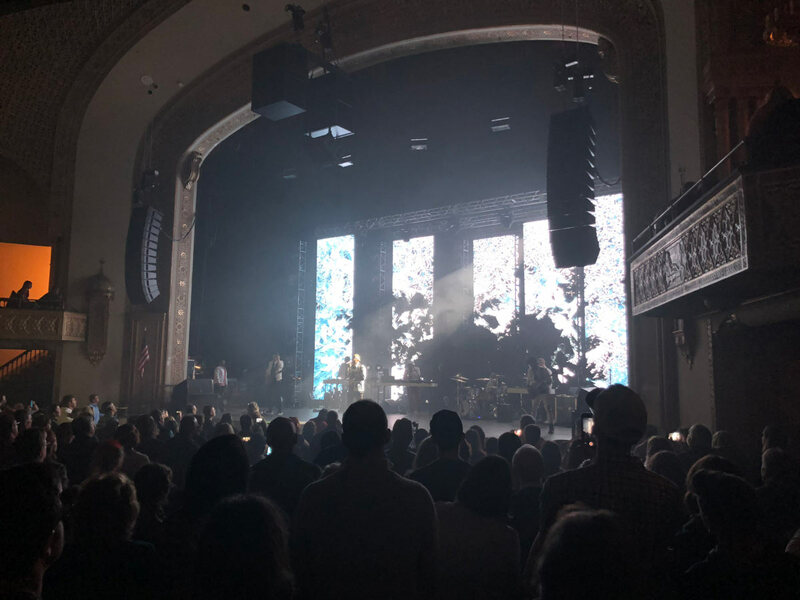 Completing a run of new songs from his latest record, The Elements, they performed "Everything" (with the horns again), and then performed the infectious "Move (Keep Walkin’)" from This Is Not A Test. 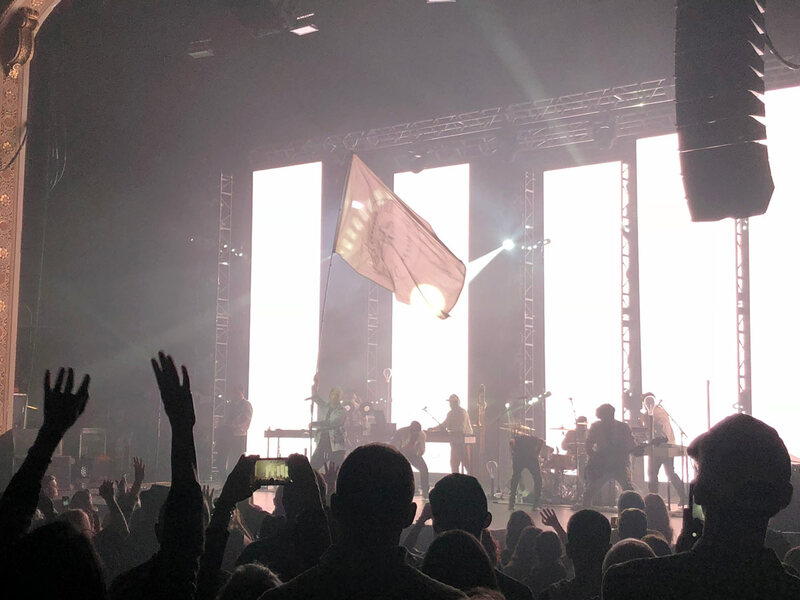 The band then closed with the energetic "Till The Day I Die," complete with the waving of a large white flag. It's hard to imagine a TobyMac concert without an encore, and to bring the set list to roughly 20 songs (it's substantially more if you count all of the bits and pieces of other songs), they returned to perform "Eye On It" and "Feel It," the latter of which saw them invite some kids from the audience on stage to dance along with the band. 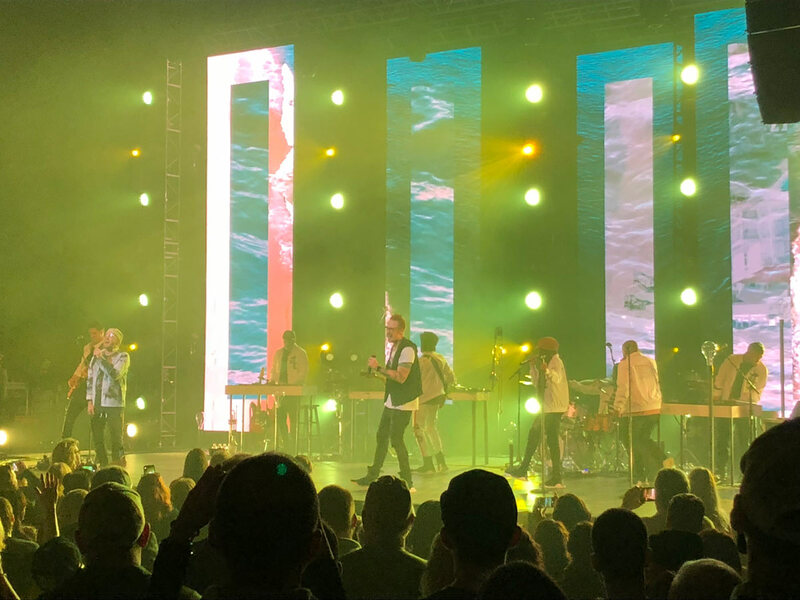 While this tour is certainly a deviation from the norm for TobyMac and Diverse City, it also felt more unique and special. 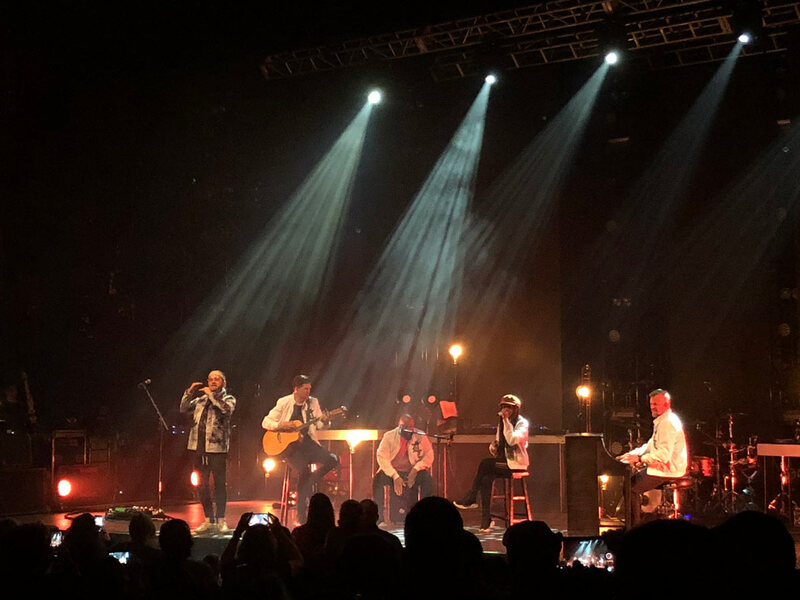 The band can still bring down the house with a big show -- whether acoustic or with full production -- and this tour was no different. Sadly, this run of The Theatre Tour is over, but hopefully they'll be doing another string of these shows in the near future. 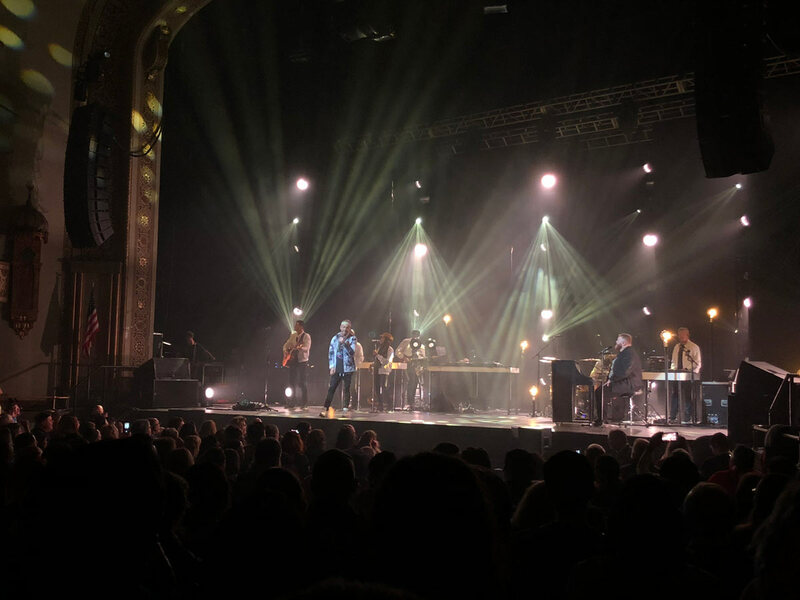 His next tour is slated to be a return to the Hits Deep Tour format, but if you can catch one of these smaller theater shows sometime, you'll be getting a unique TobyMac experience you won't be able to get any other way. 15. I just need U.